Selling your house is something you’ll have to do maybe just a few times in your life. And unless you know a local Boise real estate agent who will sell your house for free or a hugely discounted commission… it can be a real pain in the rear and an expensive process for you as well. Whatever one you land in… there are ways to sell your house yourself here in the local Boise real estate market. This article will provide some guidelines to help you sell your Boise area house yourself. The first and most important step is doing a market research on your neighborhood in the Boise Idaho area. This step involves visiting various home marketing sites (Zillow, Eppraisal the Chase home value estimator, etc), calling a real estate agent or two to see what your home is worth, or reading about the various market pricing techniques.Proper homework on these issues will allow you to come up with a right price for your house and also helps you to avoid making certain selling mistakes. If you don’t want to hassle with trying to come up with a home value yourself… give us a call at 208.287.5450 and we’ll give you an honest fair valuation of what your house is worth on the retail market (if you’re going to wait the 3-6+ months to find the perfect retail buyer). And if you want to… we’ll make you a fair all-cash offer on your house to give you that option of selling quickly (we can close in as little as 7 days if you want to). This step is almost similar to conducting market research, only that in this case, you are bound to your neighborhood and similar houses. Are there lots of houses for sale in your neighborhood here in Boise? If so, what is the average that they are listing for? Are there lots of foreclosures in your neighborhood? That may drag your house price down. As a seller, your house should be in top condition or shape in order to sell at a good price. Identify certain unique characteristics about it and emphasize them during the marketing. For example, in a Boise, a house with a drive way parking may be more attractive to buyers compared with one with a garage parking. After all of this… come up with an asking price for your Boise home that is fair… isn’t so high it’ll take you 12 months to sell the house… but is attractive so you get a frenzy of buyers who are ready to buy it quickly. Boise buyers are obsessed with media. Taking walk-through videos of the house and using the videos to advertise will enable you to reach a wider market. In fact, these videos are considered more transparent than taking photos. However, this should not stop you from using the latter option since it is more affordable compared to the video. You can find no or low fee real estate brokers these days who will charge you a few hundred bucks to put your house on the local Boise MLS. This gets your house in front of all of the real estate agents quickly (so be prepared to pay those “buyers” agents a 2-3% buyers broker fee if you plan to have their support in helping you find a buyer. All Of This Sound Like A Lot Of Work To Sell Your Boise House Fast Yourself? And in the end, many Boise house sellers think they’re saving money and time by marketing the house themselves… when in the end it costs them more money to go that route. 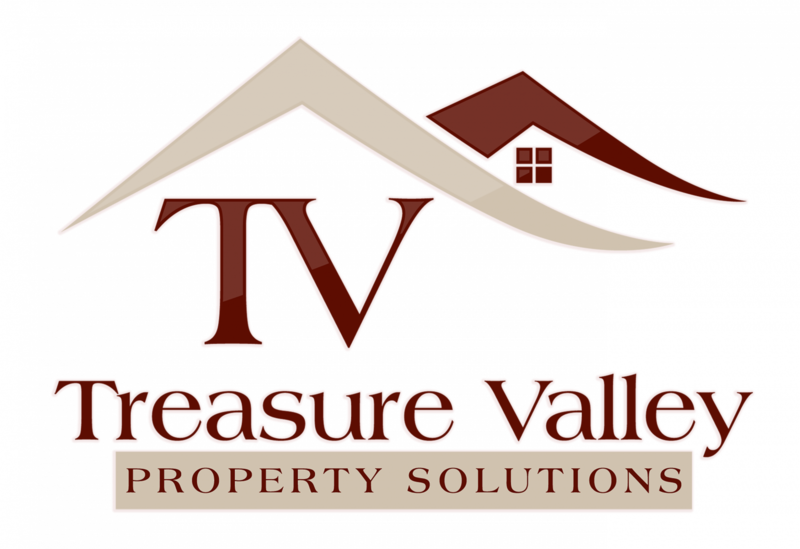 … here at Treasure Valley Property Solutions, LLC. we actually buy local Boise Idaho houses. Also, when we buy local Boise houses we do all repairs that are needed (we pay for it ourselves) so you don’t have to worry about that. If you want to see what we can pay for your house, give us a call today at 208.287.5450 or just fill out the quick simple form through the link below.